Serving the greater Ottawa area, we build to last! We take care to hire good masons, but also great people. Our core group has been with Stonehenge since 2008. We repair and restore most types of brick and stonework. We excel at stone and brick repointing, parging, chimneys, foundations, patios, stairs and retaining walls. 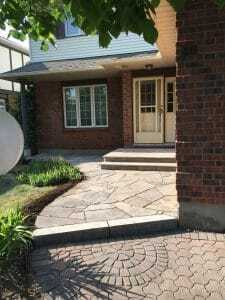 Receive a free estimate on your Ottawa masonry work. 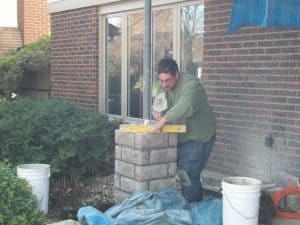 We specialize in stone, brick and other types of masonry. Fill out our online form today!